We welcome guests who would only like to stay and enjoy our facilities for a day from 8:00 AM to 5:00 PM. Our day use requires 1. payment of entrance fee, 2. rental of beach hut, and 3. a reservation. Kindly read below the details accordingly. Please contact us prior to your planned day use. 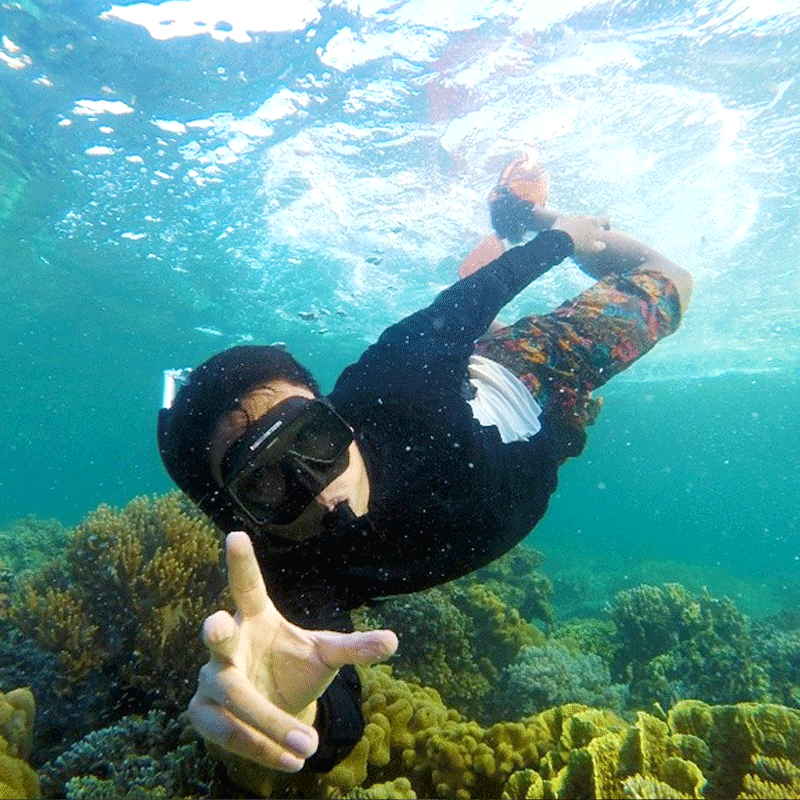 Entrance fee inclusive of use of swimming pool, sea amenities, life vests and beach shoes is only Php 450/person. Ages 3 and below are free. Ages 4 to 8 are half-rate. Ages 9 and above are full rate. Our beach hut rental can accommodate a maximum of 10 persons per hut. Fees range from PHP 1,000 to 1,500 (1 to 10 persons) depending on hut location. Extra persons above maximum accommodation will be charged PHP 100 / person. 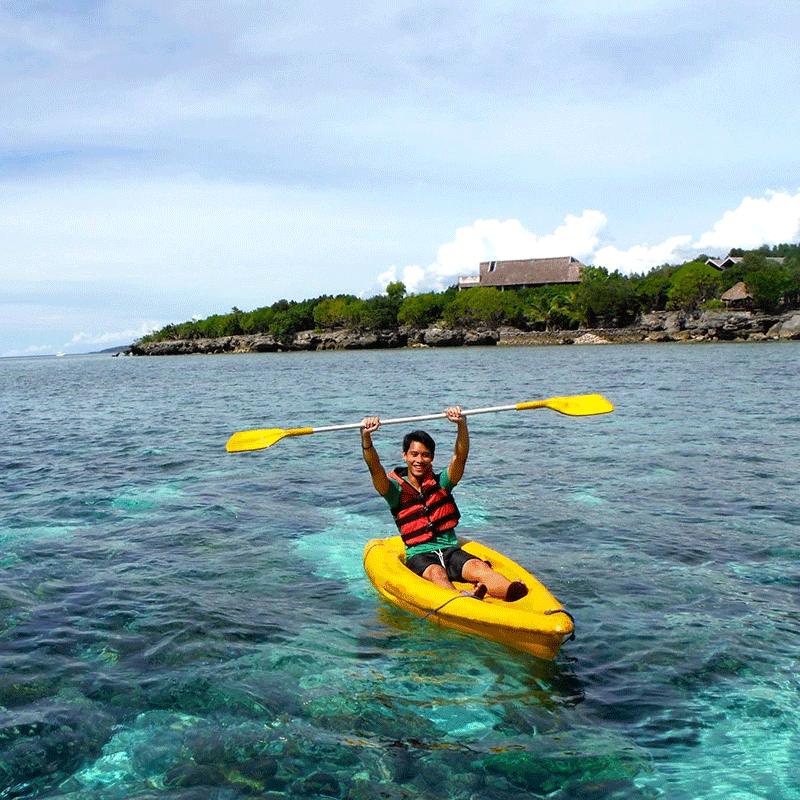 Discover our coastal gardens through kayaking and snorkeling or enjoy the therapeutic benefits of our saltwater pools. Photo credit to ohnoitsradj on Instagram. Our beach huts are perfect for quick naps or long conversations with family and friends. Photo credit to Romelyn Sansolis and Ella Melendez. You can have your meals with us or you can bring your own lunch with no corkage charge. Set meal rates are for groups of 10 or more unless previously arranged with the management. Please be reminded that all buffet meals should be arranged upon confirmation of your day use booking. We also offer ala carte meals averaging between PHP 180 and PHP 295 per dish and Cebu's favorite thin crust pizza, Handuraw Pizza. 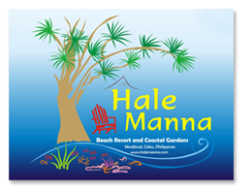 Our day use requires payment of entrance fees for swimming pool and/or sea amenities use, rental of beach huts, and a reservation. Please contact us prior to your planned day use.